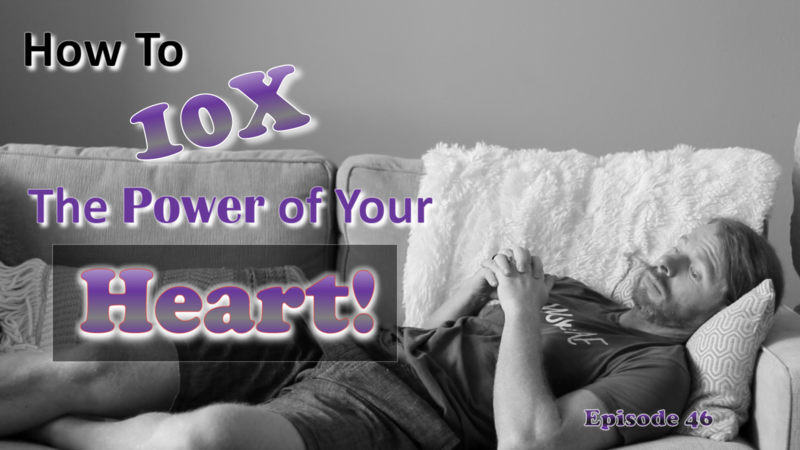 046) How to 10X the Power of Your Heart! We get down and dirty with a bunch of feelings I’ve been challenged with lately. I share what’s been going on inside of me and the process that I’ve been using to pull myself up by via the power of my heart. You’ll leave this episode with a powerful tool to harness the power of . . .
047) How to Become Unstoppable!